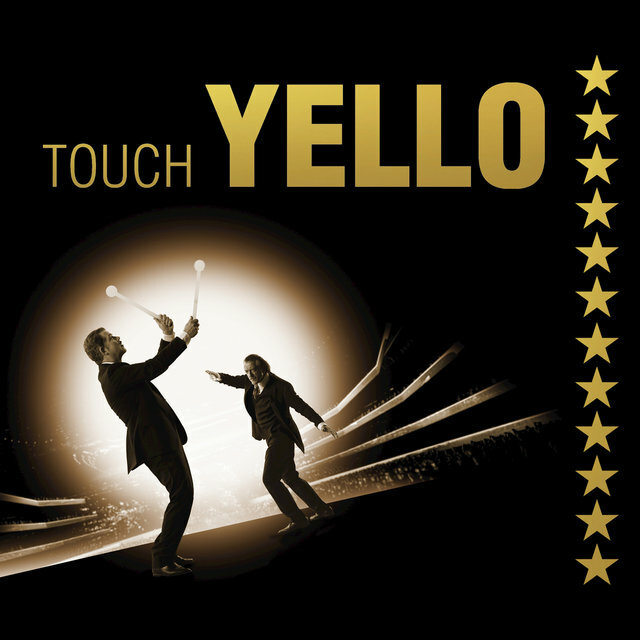 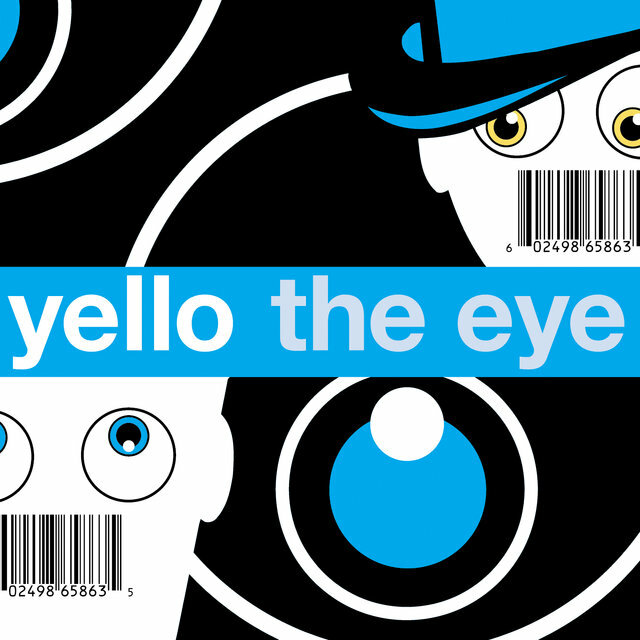 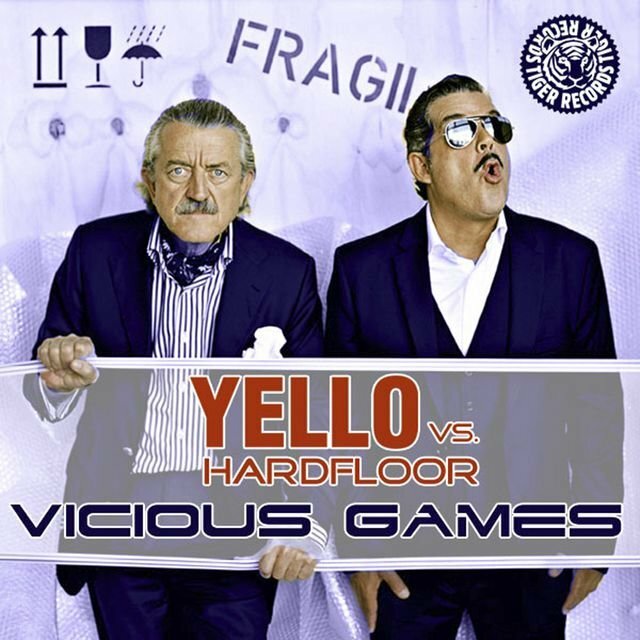 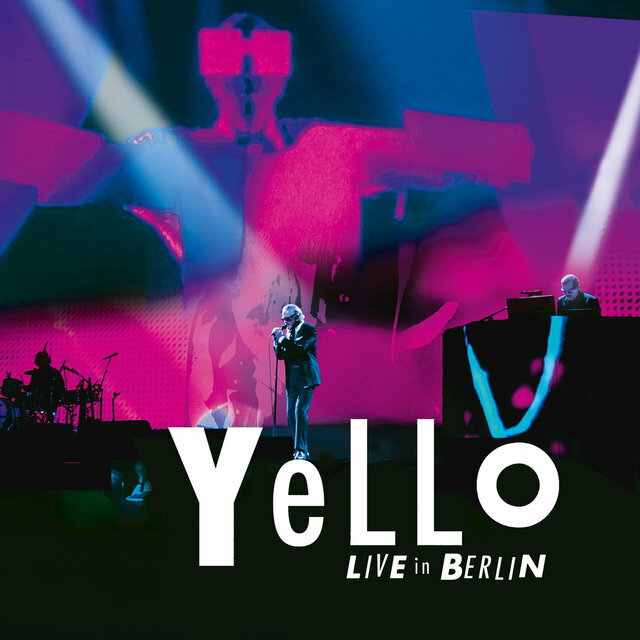 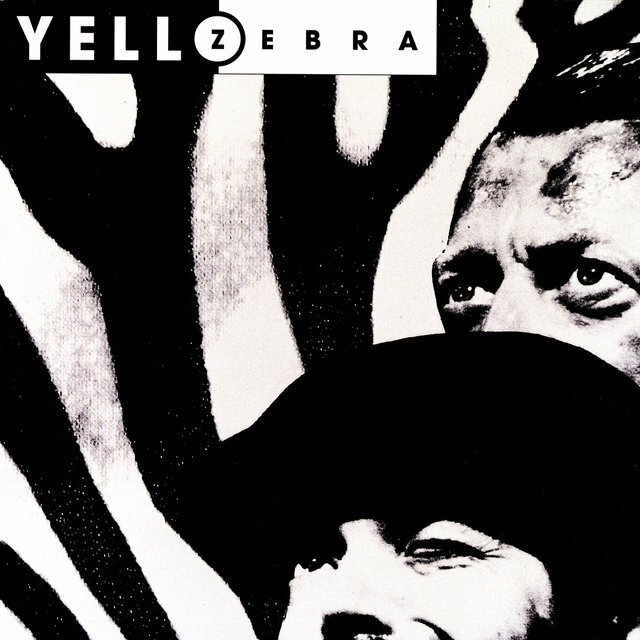 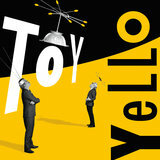 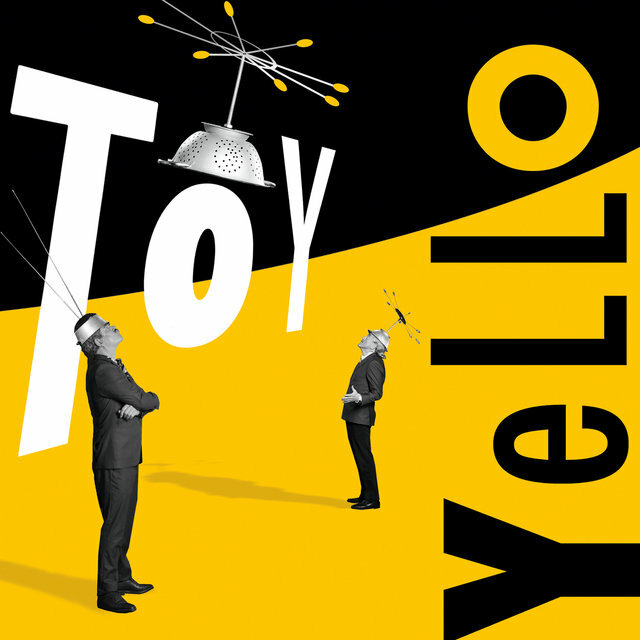 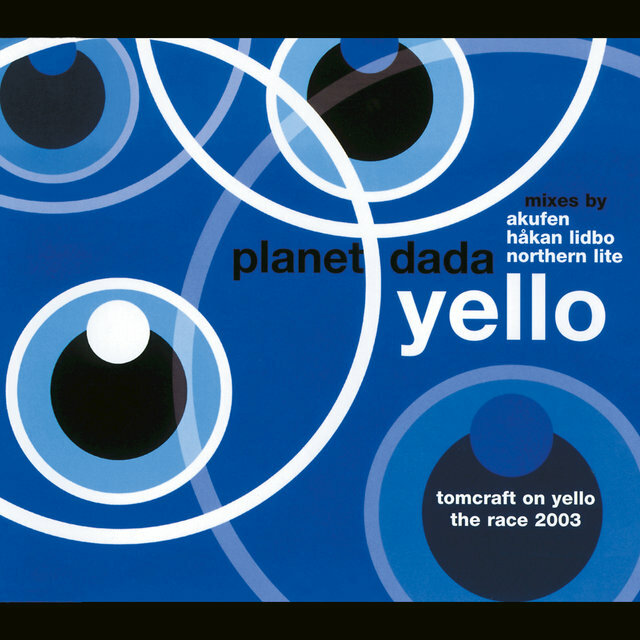 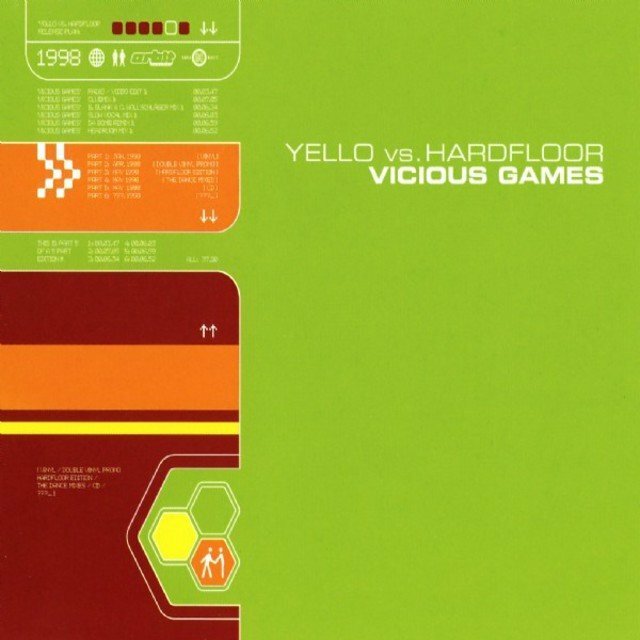 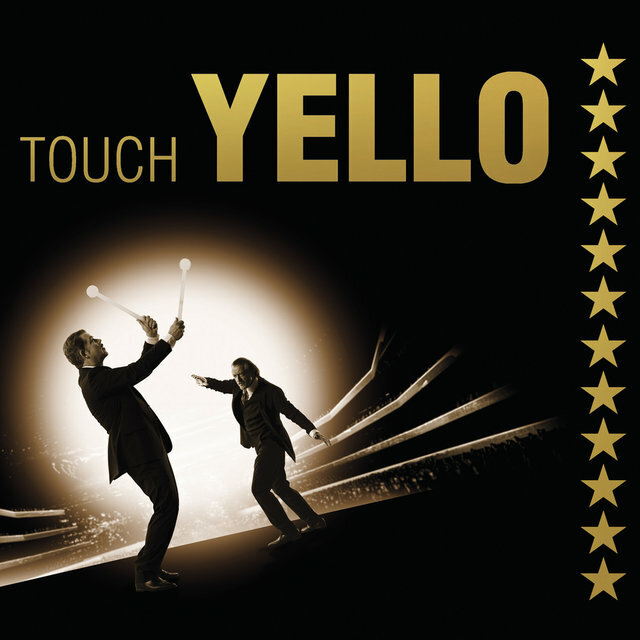 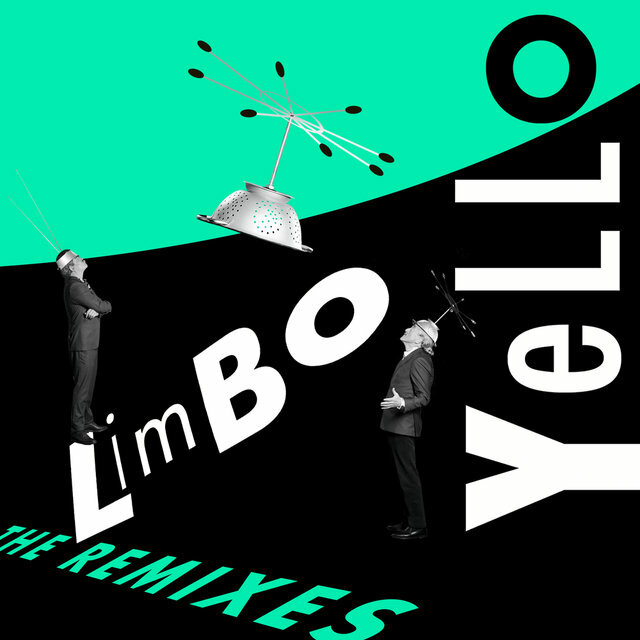 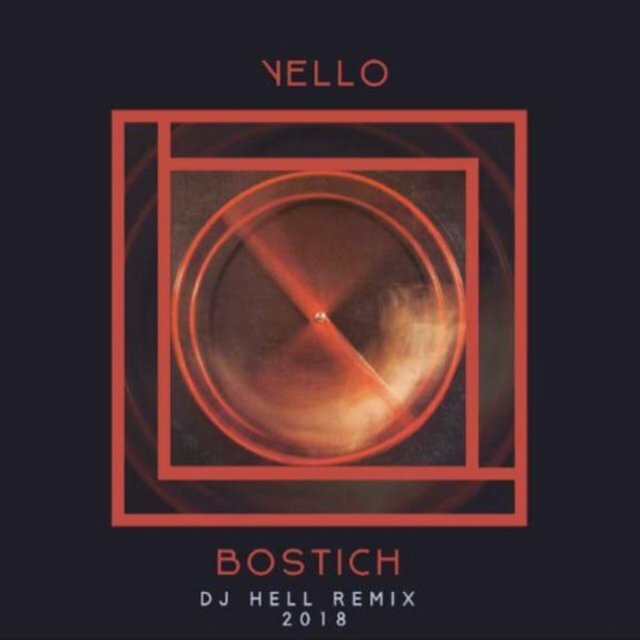 The ambitious Swiss electronic duo Yello comprised vocalist/conceptualist Dieter Meier — a millionaire industrialist, professional gambler, and member of Switzerland's national golf team — and composer/arranger Boris Blank. 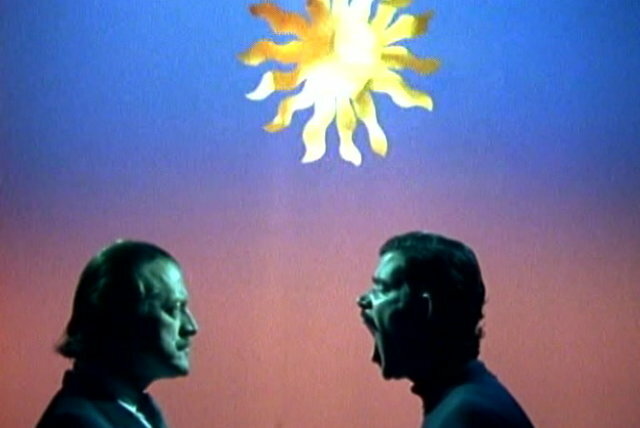 Meier, a former solo artist who also spent time with the group Fresh Colour, began collaborating with Blank in 1979, and the duo bowed with the single "I.T. 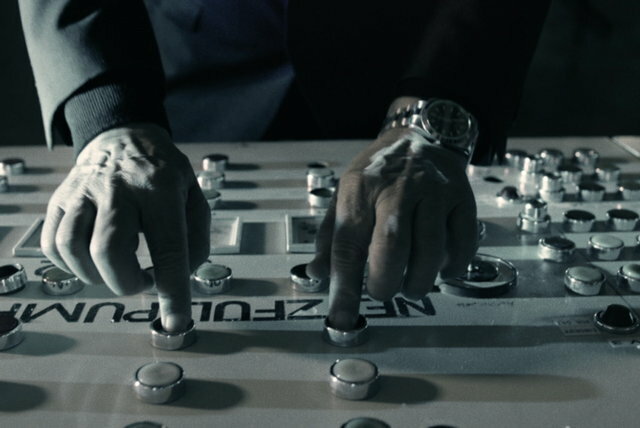 Splash." 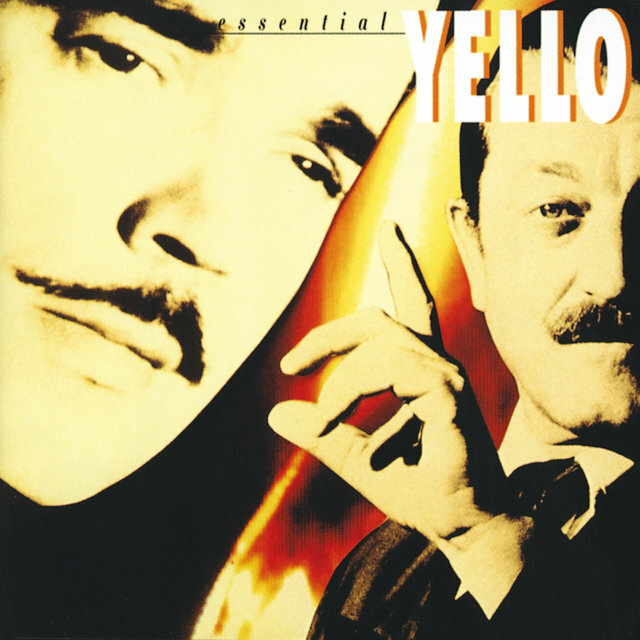 After signing with the Residents' label, Ralph Records, Yello issued their 1980 debut LP, Solid Pleasure, which spawned the dance hit "Bostitch." 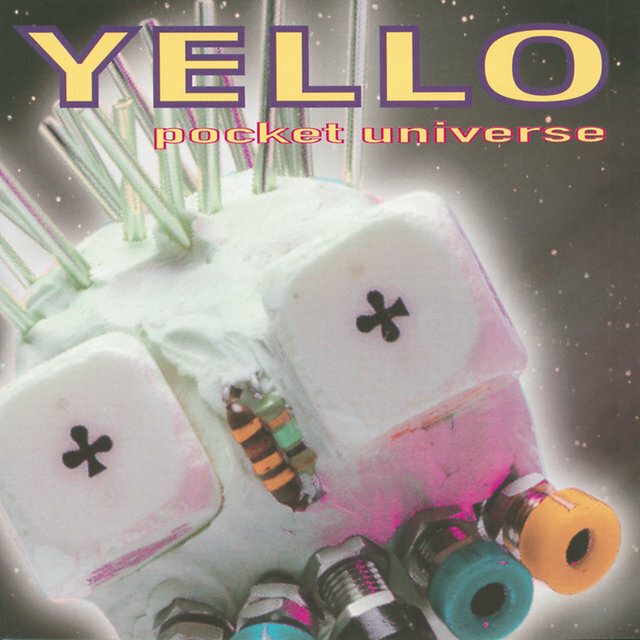 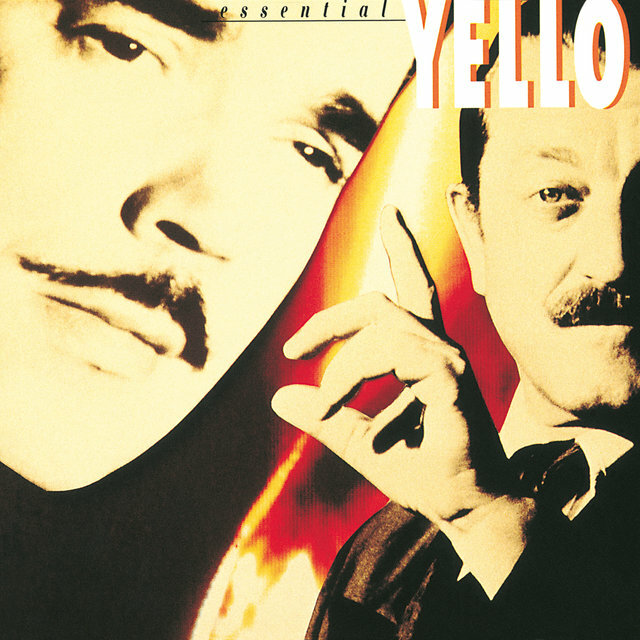 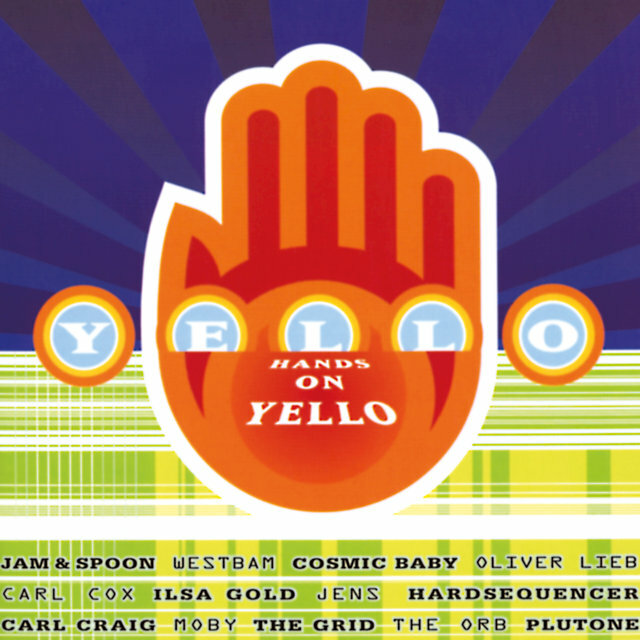 With 1981's Claro Que Si, Yello made its first forays into music video; their clip for the single "Pinball Cha Cha," directed by Meier, garnered considerable acclaim and in 1985 was selected as one of 32 works included in the Museum of Modern Art's Music Video Exhibition. 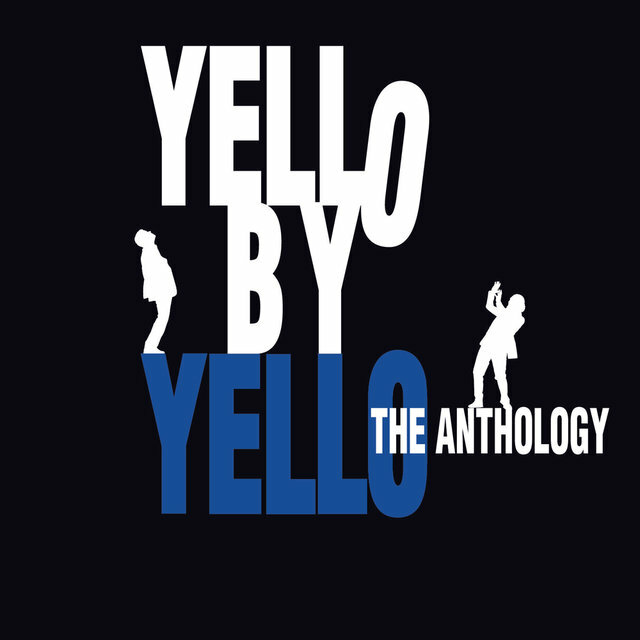 Visual accompaniment remained a pivotal component of the duo's work after they signed to Elektra in 1983 for the LP You Gotta Say Yes to Another Excess, as the videos for "I Love You" and "Lost and Found" received heavy airplay on MTV. 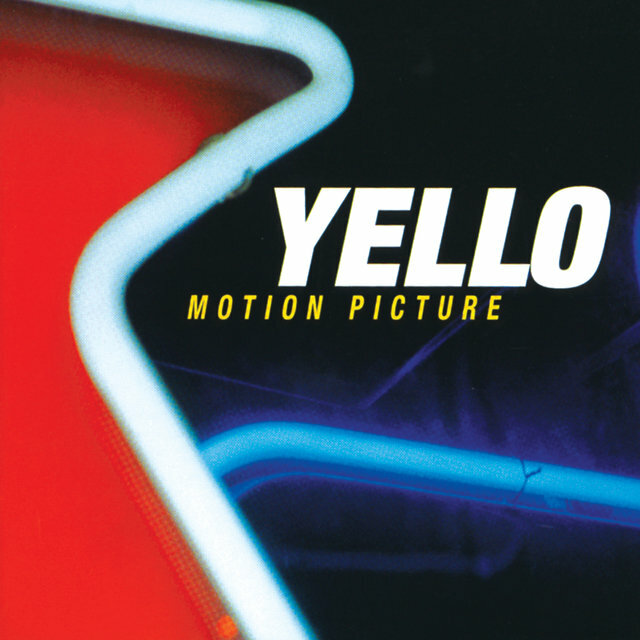 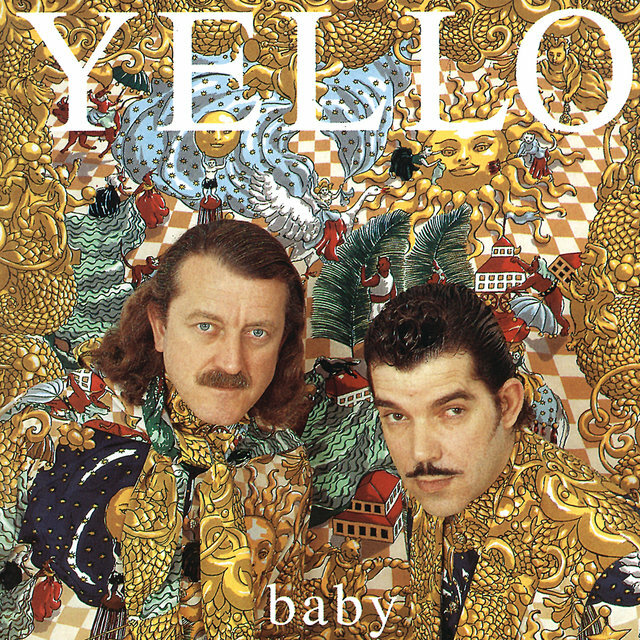 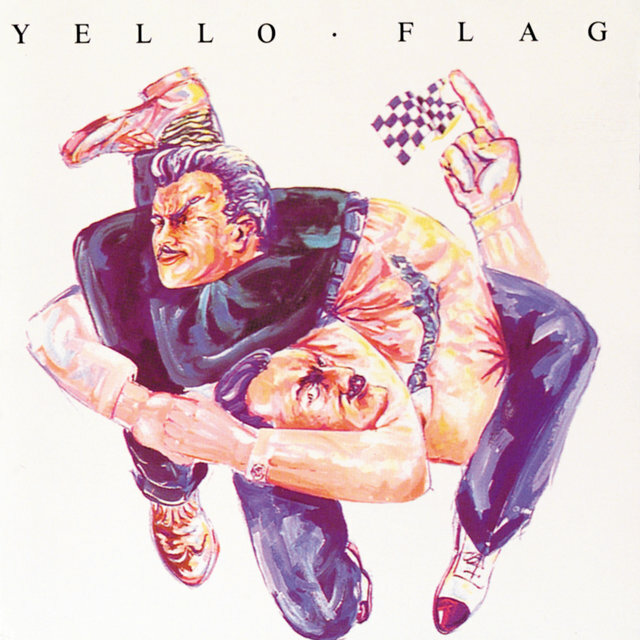 1985's Stella proved to be Yello's commercial breakthrough: while the singles and videos "Desire" and "Vicious Games" found success upon their initial release, the duo enjoyed a delayed hit with the album track "Oh Yeah," which reached the U.S. singles chart after being prominently featured in the films Ferris Bueller's Day Off and The Secret of My Success. 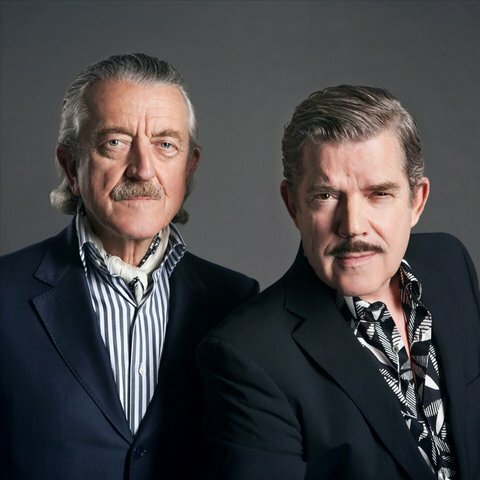 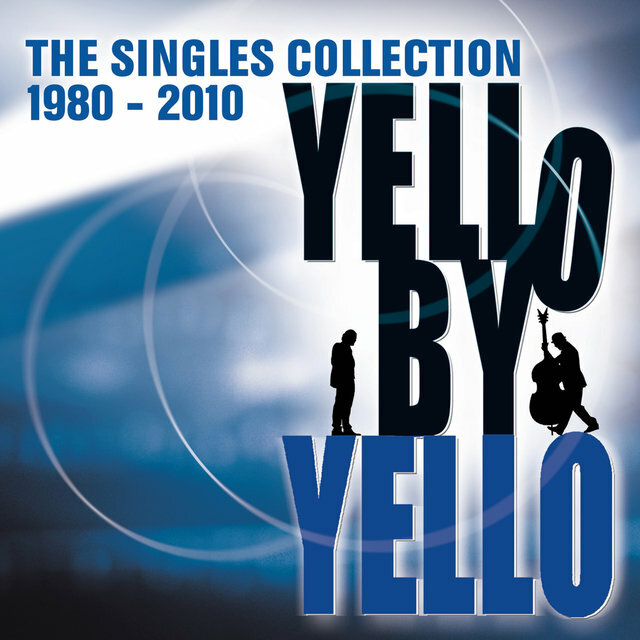 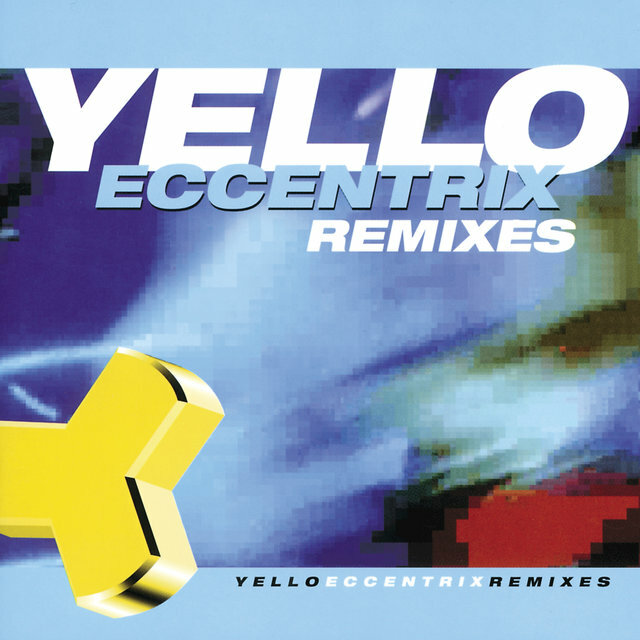 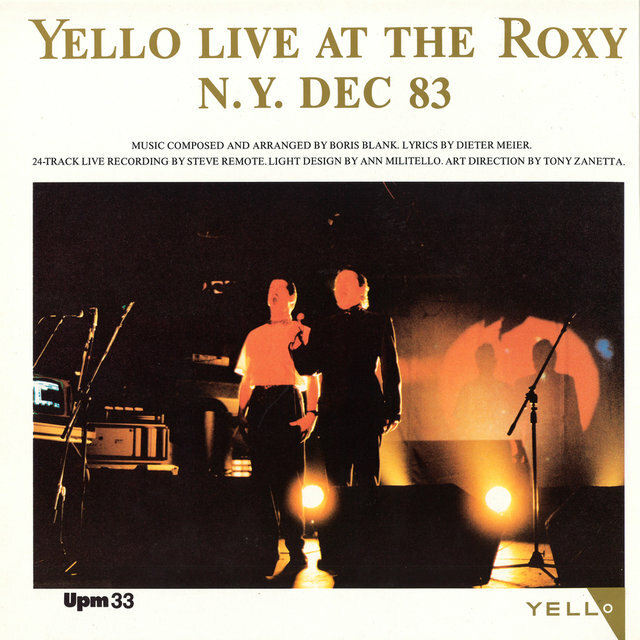 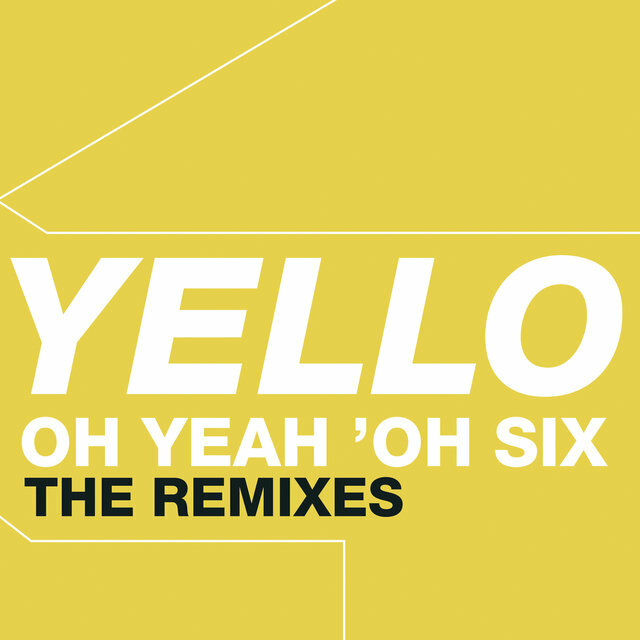 After the remix project 1980-1985: The New Mix in Go, Yello recruited diva Shirley Bassey and ex-Associate Billy McKenzie for 1987's One Second.